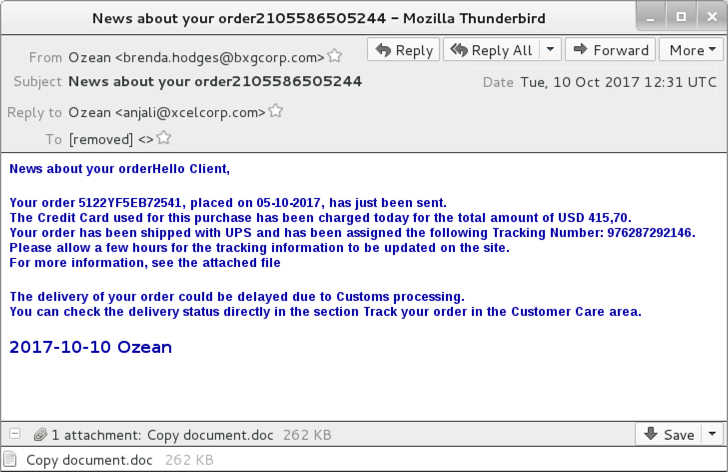 Malicious spam (malspam) with an attachment. 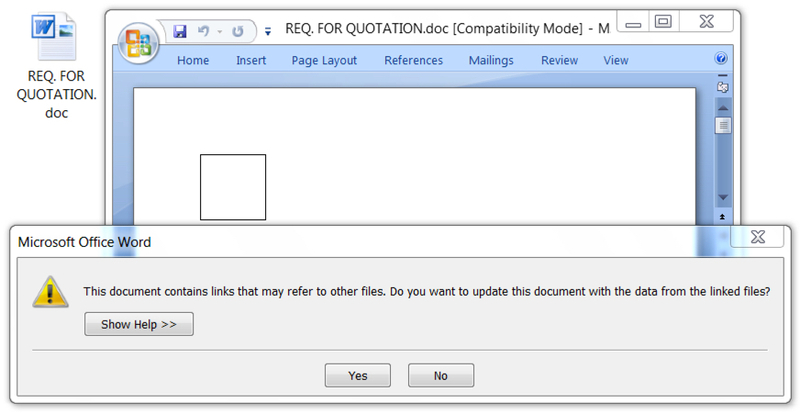 Attachment is an RTF document with a CVE-2017-0199 exploit, and it's disguised as Word document. The exploit is designed to infect Windows hosts with Loki Bot malware. Shown above: Attachment is actually an RTF file with an exploit for CVE-2017-0199.